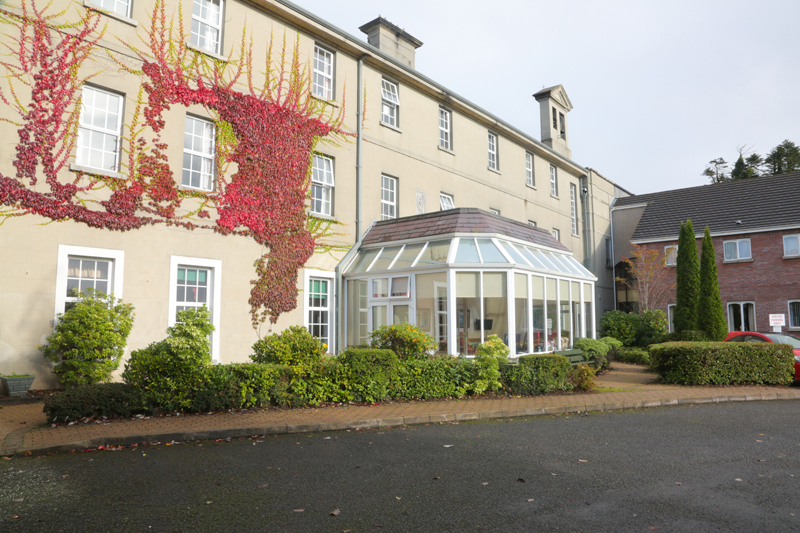 Carewell Homes is a family-run and privately owned care home business based in County Fermanagh. 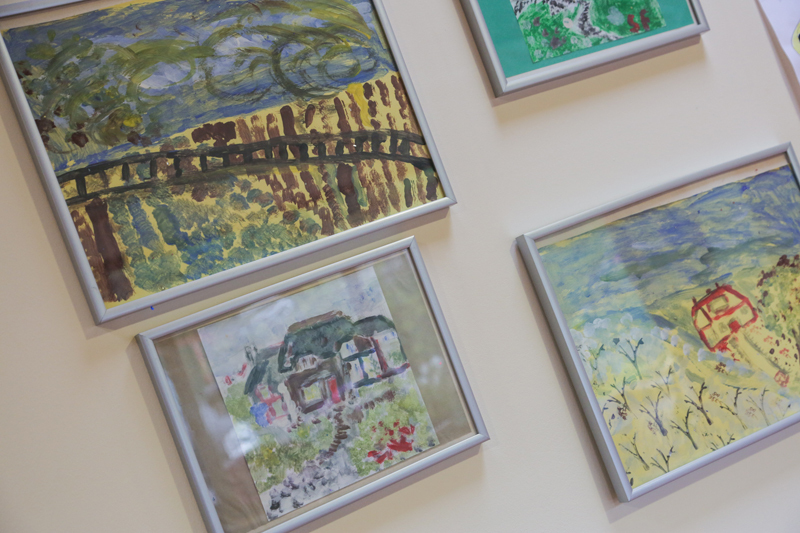 With over 27 years’ experience in the sector, our three homes are designed to offer the very best care possible built around three core values of Care, Comfort and Companionship. 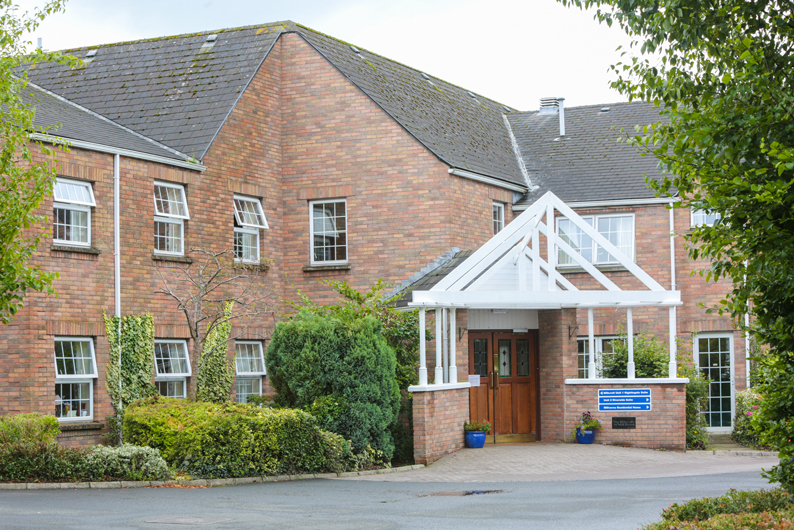 Our homes have qualified teams offering specialised professional care in general nursing, residential care, dementia residential and nursing care, day care, mental health residential and nursing care through a personalised plan for each of our residents. With a team of over 230 staff we believe in delivering a homely, safe and caring environment – where our extended family cares for yours. This approach is reflected in the allocation of a named nurse or key worker to each resident on arrival. All our homes are inspected and regulated by the RQIA. 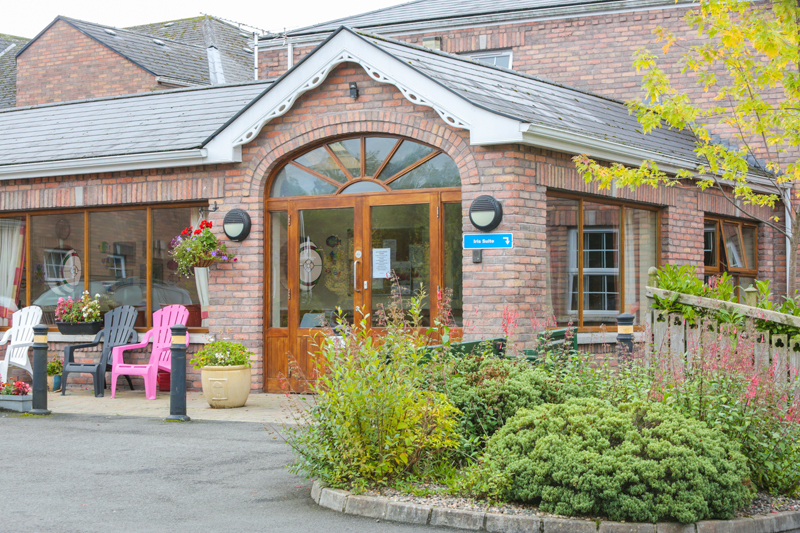 Proprietors of Carewell Homes, Tom and Sheila McCaffrey, have provided care, comfort and companionship to residents across Millcroft Care Home, Graan Abbey Care Home and Millverne Care Home for over 27 years. 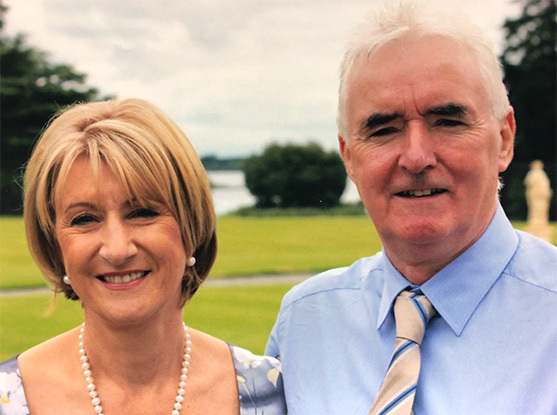 Along with their extended family, Tom and Sheila continue to be involved in the day-to-day running of the homes to ensure a personalised plan of specialised care is delivered to all of the residents.